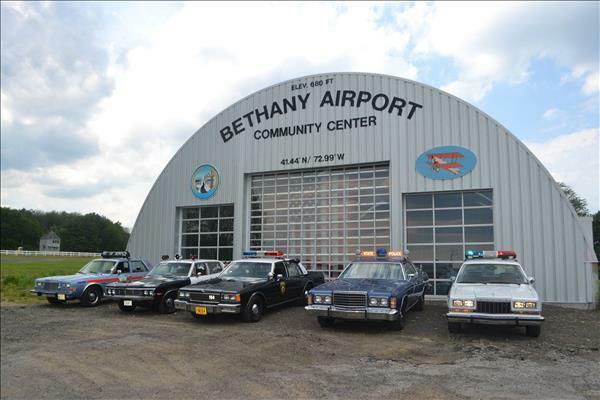 The Bethany Volunteer Fire Department's 10th Annual Car, Truck, and Bike Show! Clark Hurlburt's 1968 Cadillac "Flanagan" Ambulance. Thank you Clark for inviting us to take part in this great event again this year.